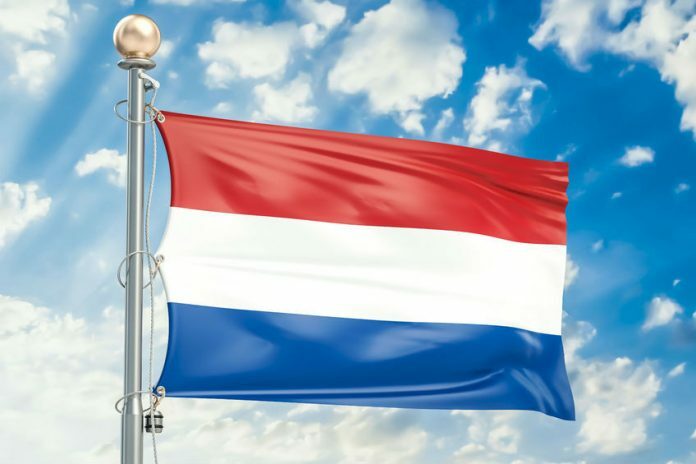 The Dutch online poker rankings are no joke with ‘Etxnl01’ sitting on top. The Dutch poker community is one with legacy. Steven ‘SvZff’ van Zadelhoff won the 2017 WCOOP Main Event and carried on the tradition of online success built by Noah Boeken and PokerStars team pro Lex Veldhuis. The new generation is talented and the evidence is proved by the current top-10 online rankings of players from the Netherlands. Leading the charge is ‘etxnl01,’ who is ranked #121 in the world. ‘Etxnl01’ started their year off the right way by winning the Sunday 500 on PokerStars. The gold medal came with $31,861 and a career-best 413.52. The #1 Dutch player is approaching $1 million in earnings. The breadth of that total comes from a 2016 SCOOP victory and 2017 WCOOP title. ‘ikkedus’ is the second member of the podium and the only other member of the Netherlands with at least 4,000 PLB points. Thanks to a third-place run in the PokerStars Sunday High Roller, ‘ikkedus’ is at an all-time in the worldwide rankings. The finish came with a mammoth 772.81 points along with $195,130. Standing tall with $2.3 million in earnings and third in the rankings is ‘mzzl83.’ This player finished victorious in the Mini Sunday Million on September 24 for $23,134 and 323.25. The ‘godfatti’ of Dutch poker is Tommie ‘TommieJ’ Janssen. Near the end of 2017, Janssen crossed over the $4 million mark in earnings. Janssen’s volume in the last few months is focused on non-traditional sites and he remains consistent with his results. Second in the ‘Tom’ rankings and fifth overall is ‘Tom_Poker_NL.’ This Tom is also at an all-time for rankings of 364th. ‘Tom_Poker_NL’ is closing in on $300,000 in earnings and will cross the barrier by the end of the month. The master of the Netherlands is ‘Maestro27.’ Registered on PocketFives as ‘Gerritss’ on PokerStars, ‘Maestro27’ is the recipient of over $2.5 million in winnings on the world’s #1 online poker client. ‘Gerritss’ is a name frequently seen on the Six Max Hyper Turbo leaderboards including three wins in November 2017. Similar to Tommie Janssen, Ozenc ‘ozenc’ Demir plays on sites out of the beaten path. Demir is winning at a high clip and the 2011 SCOOP Champion is up to $3.5 million in lifetime cashes. Former PocketFives worldwide top-10 member ‘busto_soon’ is a long way from being belly up. The three-time Triple Crown winner is #44 all-time in earnings with $6.497 million accumulated. Only two full years ago, ‘busto_soon’ won the Sunday Million for their largest score. ‘CocktailIsland’ and ‘holyguacmole’ are the #9 and #10 ranked players in the Netherlands and a few points shy of moving over 2,000.